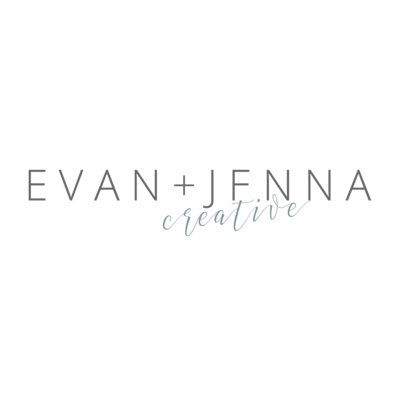 If you do not hear back from us within 24-48 hours, Monday through Friday, please email us directly at hello@evanandjenna.com. Absolutely, we love to travel! Please let us know the location in your inquiry so we can give you a custom quote. We can’t wait to plan our next adventure! Every session is unique, so we will give you a custom quote once we learn more about your vision! You can expect every session to have a minimum base price of $400. 02. HOW MUCH ARE YOUR PHOTO SESSIONS? 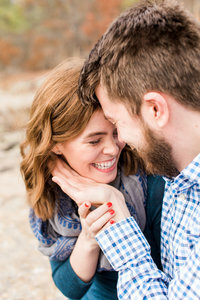 Our engagement sessions truly are a free addition to the wedding package, because they help us to get to know you and help you feel comfortable in front of our cameras before the wedding day - minimizing stress on all of us. They are completely optional (though highly recommended), but your wedding fee won't be discounted if you opt out of it. We hope you will take advantage and come away with beautiful professional photos of yourselves! We do all the hard work of culling out unflattering and repeat photos/video footage so you don’t have to. We also take the time to personally edit each photo. Just like a baker doesn’t deliver raw ingredients, we don’t deliver unedited photos. However, if you’re interested in receiving the full ceremony video, we do offer that as a package addition! 04. Can we have the raw photos or videos? Yep! You receive full print release with all our photo packages. We do offer a wide variety of professional prints, books, albums, and wall art and keep our prices low because we hope you will honor your investment by printing professionally! Printing through us is the only way to ensure your photo quality remains intact. 05. Can we print our photos wherever we want? We truly believe in selling each client exactly what they need - nothing more, nothing less. Rather than creating package tiers that include forced upgrades, we offer three “base” packages and then allow you to select from each of our available add-ons to build your own package exactly as you want it. Our additions include extra time, albums, rehearsals, uncut video, and additional sessions and can be added to your package anytime! 06. Do you offer different wedding packages? Every session is unique, so we will give you a custom quote once we learn more about your vision! You can expect every session to have a minimum base price of $300. 03. We don’t need an engagement session - can we get a discount on our wedding package? We truly believe in selling each client exactly what they need - nothing more, nothing less. Rather than creating package tiers that include forced upgrades, we offer three “base” packages and then allow you to select from each of our available additions to build your package exactly as you want it. Our additions include extra time, albums, rehearsals, uncut video, and additional sessions and can be added to your package anytime! "Having Evan and Jenna do the videography at our wedding was one of the best decisions we made when planning for our big day. We felt comfortable and were excited to work with them from the first phone call- they took the time to answer all our questions and to fully understand what we were looking for. Throughout the entire evening they were professional yet easy-going, made sure to capture every special moment, seamlessly integrating their efforts with our photographers. More than anything, Evan and Jenna made the experience not only enjoyable but stress-free for us and our guests. The final video was ready ahead of schedule and left us speechless and teary eyed. Skillfully edited and perfectly set to the songs we chose, the video beautifully captured the energy and essence of our wedding day, highlighting all the special moments. We enjoyed having Evan and Jenna document our wedding and would highly recommend them to anyone looking for photo/video for any occasion! 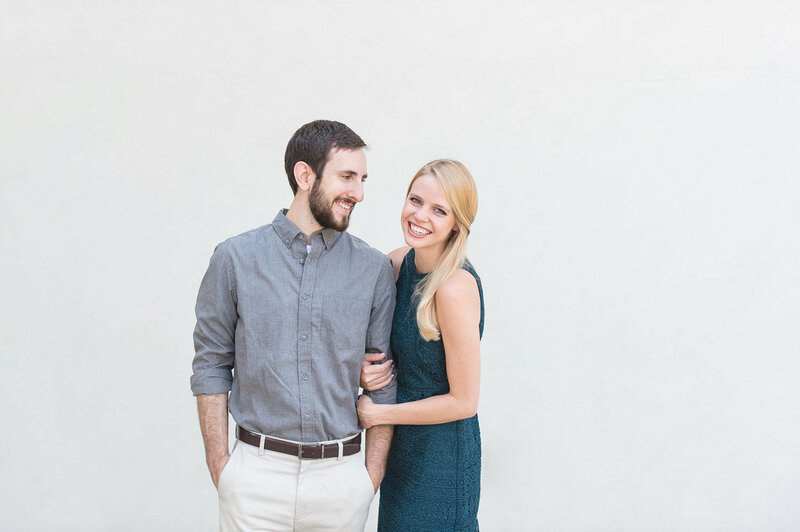 "Jenna and Evan were fantastic to work with for our engagement and wedding photos! They genuinely took the time to get to know me and my husband and made us feel totally comfortable even though we're both camera shy. With all of the stress that comes with planning a wedding, I really appreciated their flexibility and that Jenna kept me on track! 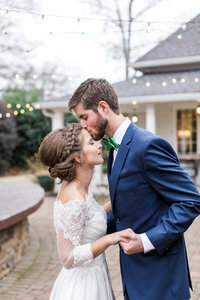 The day of the wedding, Jenna was able to capture everything that was important to us down to the last detail and I really regret that we didn't also use their videography! I highly recommend Evan and Jenna and can't wait to work with them in the future!" "Wow. That's literally all we can say about our wedding video by Evan and Jenna. We are truly overwhelmed by how beautiful it is. Watching it felt like reliving our wedding day (which is so nice when so much of it seems like a blur), and we couldn't ask for a better video to relive it through. I've known Jenna for quite some time so I've always known that she pours every ounce of herself into all that she does, and her company and our wedding video are no exception. Jenna and Evan are incredibly gifted and it's been so cool to be a small part of their sharing their God-given talents with the world. But it's not just the talent - they are so organized, professional, and just really go above and beyond in every detail of their company and their craft. To anyone who's thinking the photos will be enough to tell the story of your wedding, I thought that early in my wedding planning, so trust me when I say you'll regret not having videography. And there's no one better than these two!" "Jenna and Evan are incredible. Their love for their work and for each other is what stands out to me. Every photo from them is stunning. 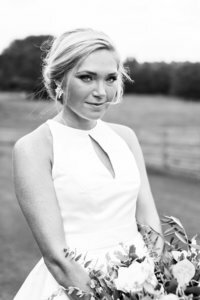 If you're looking for gorgeous wedding photos (or a personal gift to your husband), Jenna and Evan is where you need to put your trust. They are passionate, professional and personal. When I had questions, I was always given a quick and meaningful response. Wedding planning would have been a whole lot worse without their help. 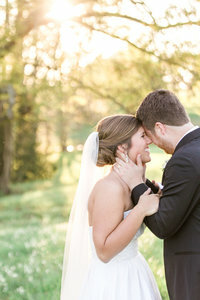 Our wedding day could not have been more perfect thanks to Jenna and Evan!" "I am SO happy we used Evan and Jenna to capture our engagement shoot and our special day. 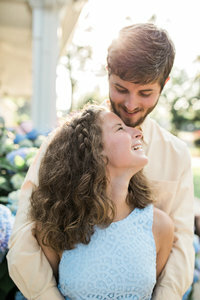 Evan and Jenna were wonderful to work with, and I could tell they wanted to capture every unique detail of our relationship through their photos. The photo reveal was such a special moment for us and our families. I got chills reliving our wedding day through the slideshow they created for us. With them, we did not feel like just another typical couple. They captured the beauty of the things we hold dear. While we opted not to do a first look, they worked with us to get some equally beautiful shots of us seeing each other for the first time at the ceremony. Thank you Evan and Jenna!!"